Tell me now, why would you want to create extra work for yourself? 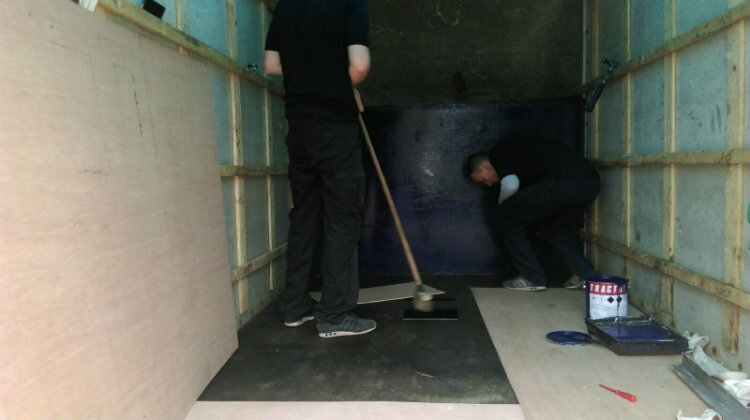 Employing the services of one of the many reputable removal companies Sheffield has to offer. You might try to convince yourself that you could save yourself a bob or two by hiring a van, roping your friends into giving you a hand and getting on with the job yourself, but you would be very surprised indeed as to what a professional removal service actually entails. Remember, you won’t be saving yourself any hard earned cash when you mate, the one with the hangover, manages to drop your nannans Wedgewood china all over the pavement or when you and your mates damage the edges of your wooden furniture on the door frames of your new abode. 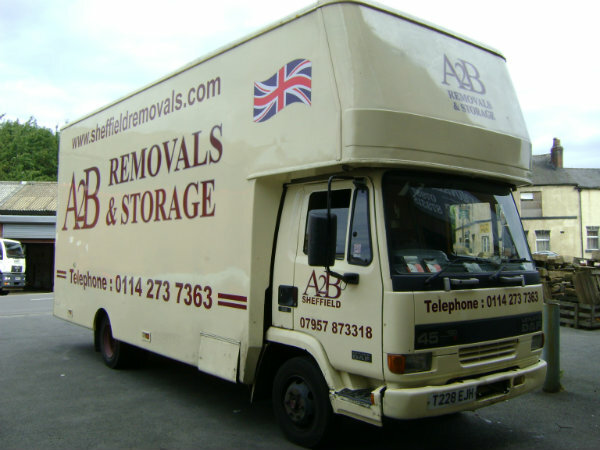 Forget all that nonsense, hire one of the removal companies Sheffield has to offer like A2B Removals. Read any of the Sheffield removals reviews and you will soon find.. Err, Newsflash wiseguys.. Packing requires time. As soon as you have penciled in your moving day it’s time to get started. The best place to start is the rooms that your frequent the least and the stuff that rarely gets used. This usually includes the garage, the attic or loft, and any spare rooms. So get some double corrugated removal boxes and make sure you label them up. Packing up your home for moving day is the perfect time to declutter. Hoarders out there, REMEMBER: There is no need to move the things you don ‘t require in your life. GET RID. Be ruthless, unsparing. If you’ve not used it in 2 years then it’s got to go. Freinds, family, Charity or BIN! You’ll be glad of it come moving day and so will the lads from the removals company that you’ve hired. They and every man with a van Sheffield, will only be too pleased to not to have to have moved your broken computers that you are always going to fix, as well as those golf clubs that you keep meaning to use since your last game six years ago, and not forgetting that BMX you’ve been hanging onto for 30 years!! Moving is no holiday camp, so wake up and realize that your mate’s van and a few suitcases will NOT suffice. You’ll be needing good quality double walled corrugated moving boxes. Most the reputable removal companies Sheffield has to offer will be able to provide you with these and deliver them to your home well in advance of the move. You will also need to collect quality masking tape, marker pens, bubble wrap and other things that can help. Check out this post here for more advice on this. Always label each box as you pack them. Write whats inside and which room they belong to. Alternatively, you could label up some stickers and stick them to the sides of the boxes. Well, that’s it for this weeks advice from A2B the number one House Removals Specialists in Sheffield. Check back here next week for some more great advice and moving tips.